If you have a baby or young child, you know how certain things that we normally use cannot be used for your baby. Case in point is shampoo and body wash. We need a shampoo and body wash that we know is safe for a baby's soft skin. Costco has that exact shampoo and body wash bundle. Costco sells a shampoo and body wash 2 in 1 from The Honest Company specifically for babies. It's very practical because each bottle serves as both a shampoo and body wash. You no longer have to have two separate bottles when one bottle does the job. 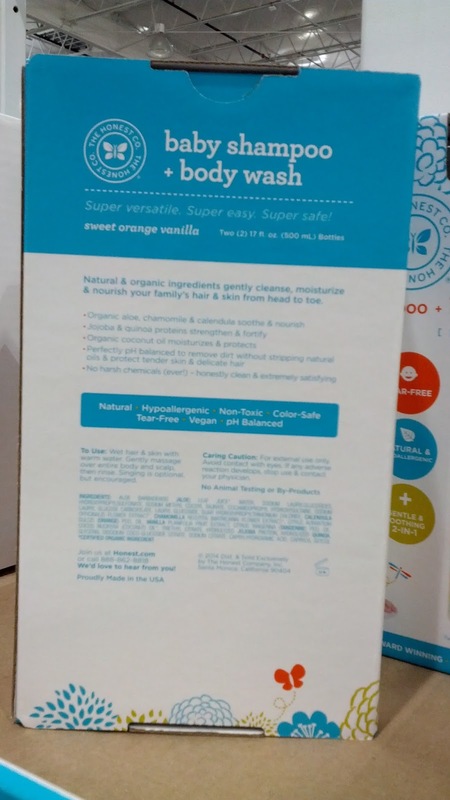 It's great that The Honest Company can make a product that is completely safe for kids and free from the harmful chemicals that you see common in other products. 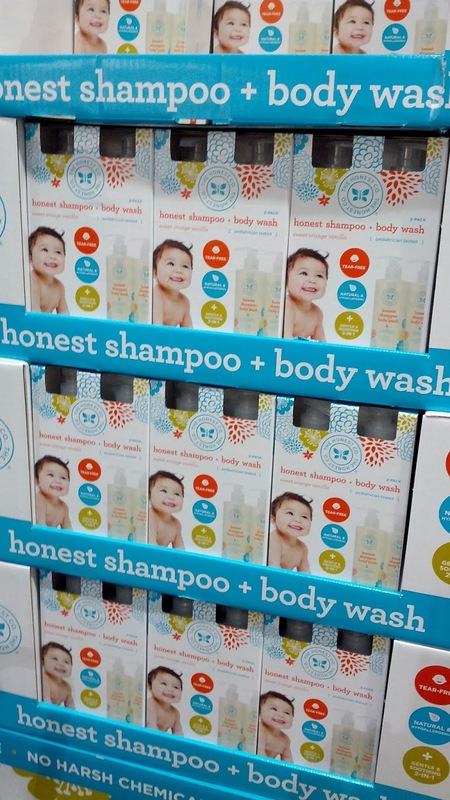 If you didn't know, the Honest Company is that company cofounded by actress Jessica Alba and is focused on making non-toxic and chemical free products for kids and babies. 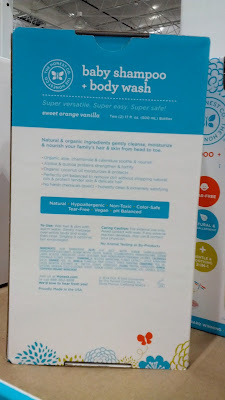 If this shampoo and body wash is good enough for Jessica Alba's kids, then it's good enough for my kids. Baby shampoo and body wash make bath time into fun time for your child. The Honest Company Baby Shampoo and Body Wash help clean and protect your child's scalp and sensitive skin. 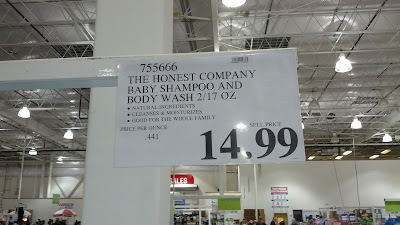 Deal at Costco for cheap baby shampoo and body wash.
Natural and organic ingredients gently cleanse, moisturize, and nourish your family's hair and skin from head to toe. Organic aloe, chamomile, and calendula soothe and nourish. Jojoba and quinoa proteins strengthen and fortify. Organic coconut oil moisturizes and protects. Perfectly pH balanced to remove dirt without stripping natural oils and protect tender and sensitive skin and delicate hair. No harsh chemcials (ever!) - honestly clean and extremely satisfying.